Our January meeting is tomorrow, Mon., January 8th. 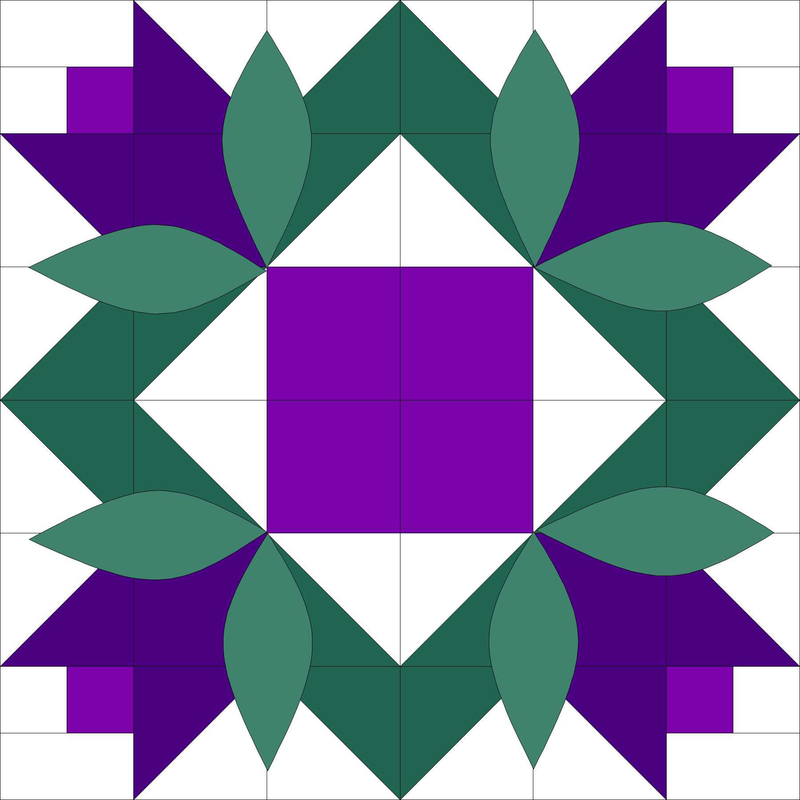 It is our annual Comfort Quilts Workshop held at the Clifton Park-Halfmoon Library, 475 Moe Road Clifton Park, NY 12065 from 2 pm to 7:30 pm. Look for us in the big room upstairs. Drop in or stay the day as we make quilts that will be distributed to those in need. If you plan on sewing, bring your sewing machine and walking foot. If you’re interested in just tying quilts, please bring your scissors and large needles. Paula Dunn, our Comfort Quilts chair, has tops to be quilted or tied and many kits ready to be sewn. Write to the address on this page if you have any questions. Pizza, salad and drinks will be provided by the guild for dinner. Bring something to add to the salad. Treats to share are always appreciated!